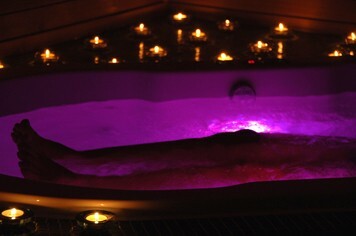 Let this Luxury Spa Day bring you back to your very best and leave you feeling top of the world! You may choose any treatment from a full range of facials, massages, body wraps, eye treatments, hand and foot treatments etc. 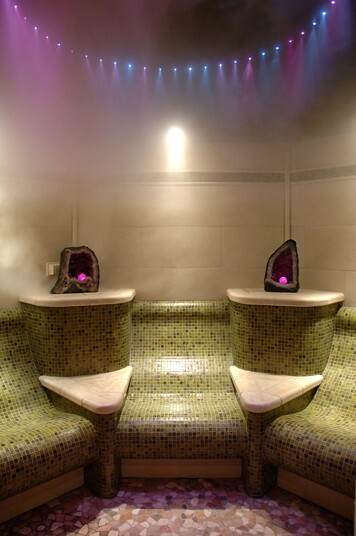 You may have full use of the thermal suite, including saunas, steam rooms, experience showers etc. 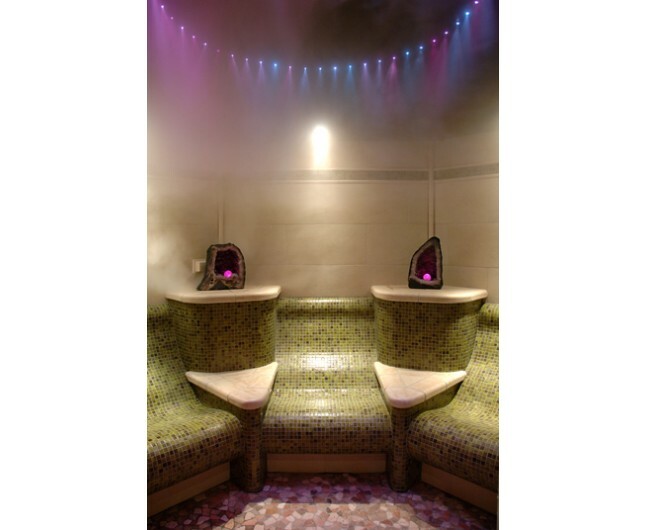 Recommendations on which of our fabulous thermal suite treatments will compliment your programme and then be given time to enjoy our unique top of the range facilities. When you first book with us, you will be encouraged to book time not treatments. At Imagine Spa we believe choosing a treatment on the day allows you the freedom to select the best treatment for the way you are feeling there and then. This gift is valid for 8 months from date of purchase. This certificate is non-transferable. Please book your experience in advance to avoid disappointment. Please arrive 15 minutes prior to your experience. This certificate is for one person only.